Crafted in soft cotton jersey with color block stripes, this tank top is perfect for summer fun. 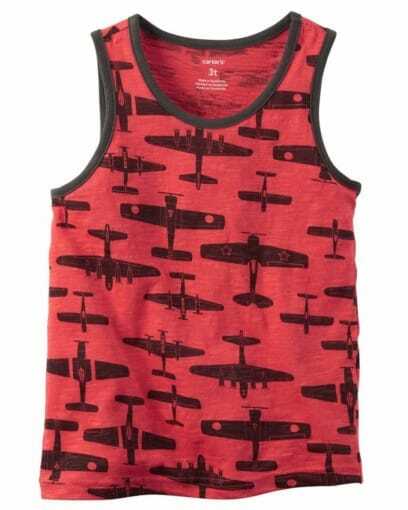 Crafted in soft cotton jersey with engineered stripes, this tank top is perfect for summer fun. 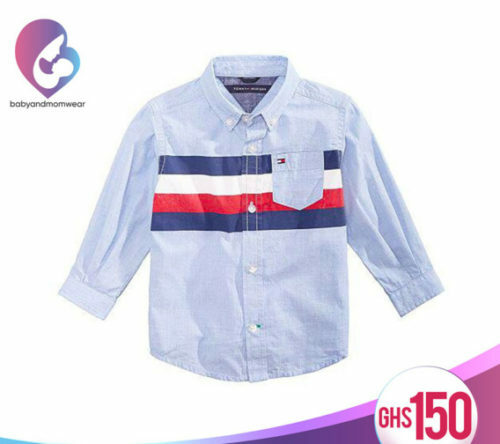 Bold stripes decorate the front of Tommy Hilfiger’s stylish cotton shirt, a great choice for slightly dressy days. 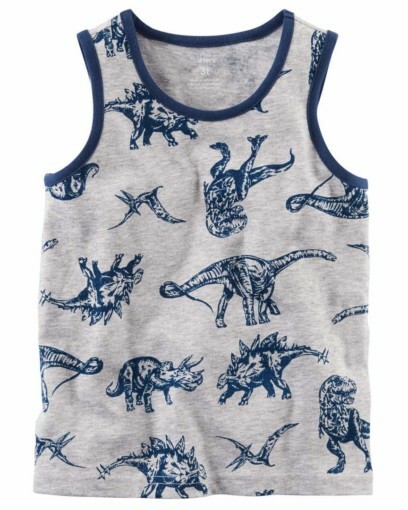 He’s beach bound in this breezy tank. Pair with cargos and flip flops for seaside style. Just in time for the Fourth, this slub jersey tee features patriotic stars and a striped front pocket. Perfect for firework fun! Perfect the next beach vacation, this button-front features a cool sailboat print and front pocket. Soft stripes make a bold statement in this pocket t-shirt. Slub jersey gives it a cool, dimensional look. He’s ready for recess in a soft graphic tee. 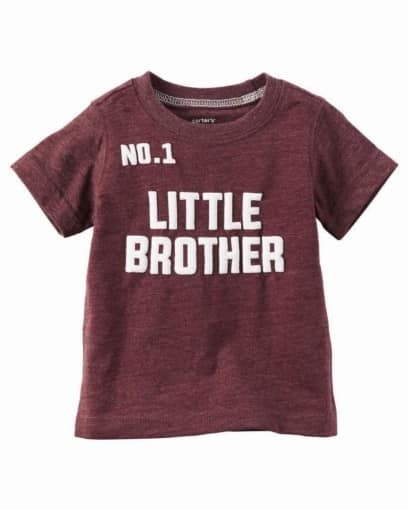 Pair with pull-on pants for smart style. 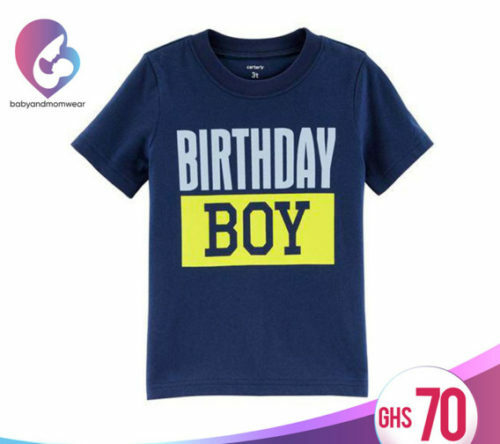 Celebrate his birthday with his very own Birthday Boy tee! 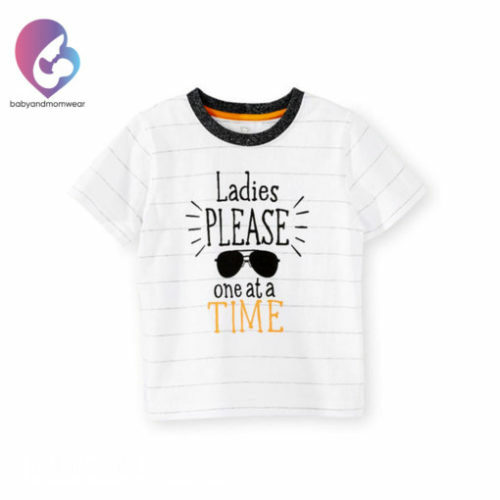 Complete with a cute slogan and short sleeves. 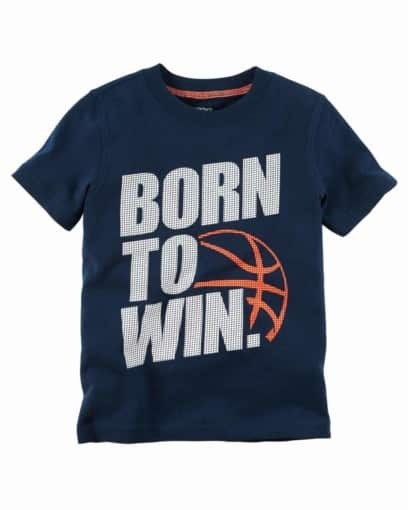 Made to match with mesh shorts, this born to win graphic tee is comfy on and off the practice field. 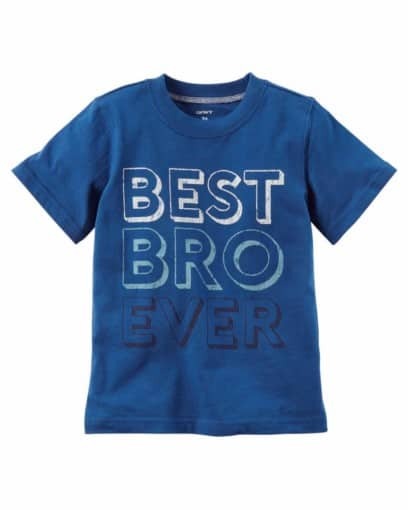 Your little ladies man will be ready to take on any adventure with this adorable screen print shirt from Koala Kids. 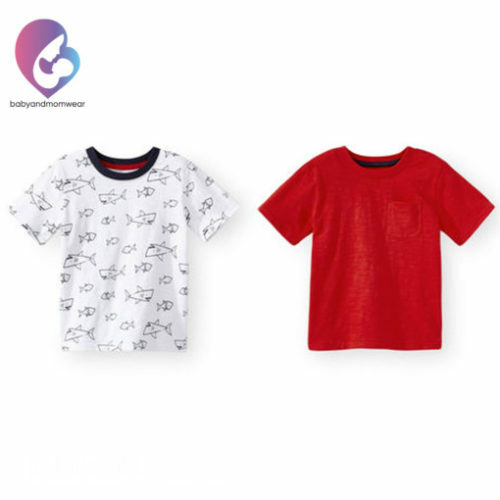 Made from a soft, 100% cotton material, this cuddly shirt is designed to give your little one plenty of room to stretch and grow, and the comfortable collar makes it ideal for long term wear. Place your order for one of our comfy shirt today and get ready to watch them strut their stuff. We know you’ll love this look as much as we do.